WOW! What a show this year's race was! Weather, nature and riders at their best, all putting on their best performance. The results are on the WOW Glacier 360 website (glacier360.is/results) and we congratulate all teams with their results and achievement. Completing 290 km in rugged highlands, rough lava fields and the great Icelandic nature is truly something to be proud of. We have already uploaded great amount of pictures onto our facebook site (facebook.com/glacier360) along with videos from each stage. Having said that we wanted to tell you that we have opened registration for 2018 meaning that we are already searching for 2018 winners and finishers. Accommodation standard: Two nights where the first night is in a private room with private bathroom facilities in Húsafell. The accommodation is located approximately 10 min drive from camp. The second night is in a tent camp in Hveravellir highland centre. We set up a tent for your team and equip it with mattresses. You bring your own sleeping bag and pillow. 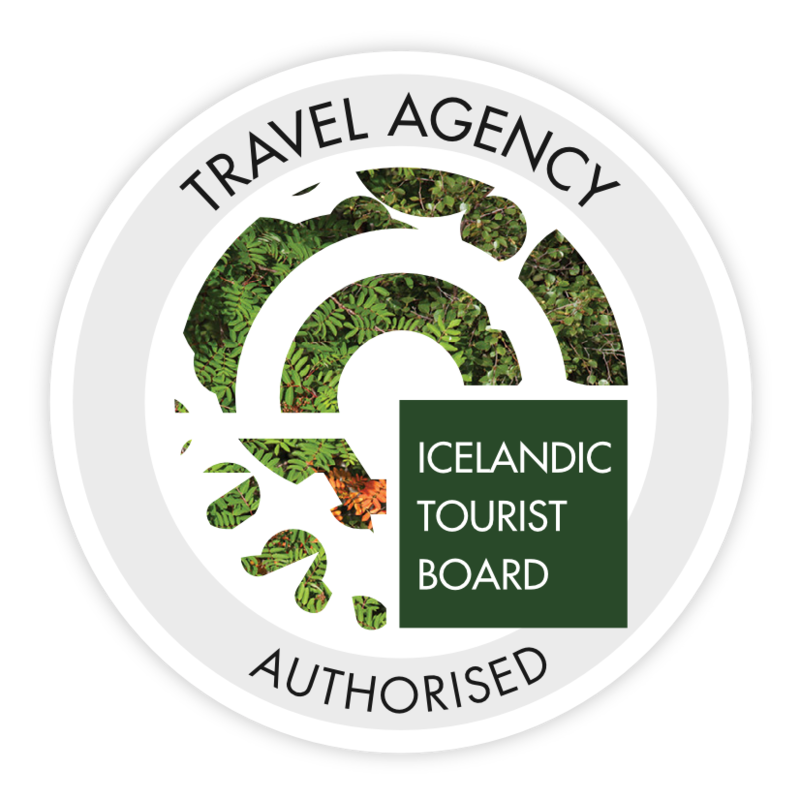 Accommodation standard: Two nights where the first night is in a private room with private bathroom facilities in Húsafell. The accommodation is located approximately 10 min drive from camp. The second night is in the Hveravellir highland centre. The accommodation is in shared dorms with shared bathroom facilities. It is rugged and basic but charming. Beds are made up. Accommodation standard: First night is in a private apartment in Laugarvatn. We will travel there in the afternoon post registration in Reykjavik. There you’ll be close to the start line and have access to Laugarvatn fontana baths and sauna. Included is a nice meal at Héraðsskólinn restaurant. The second night is in a private room with private bathroom facilities in Húsafell. The accommodation is located approximately 10 min drive from camp. The third night is in the Hveravellir highland centre. The accommodation is in shared dorms with shared bathroom facilities. It is rugged and basic but charming. Beds are made up. Last but not least we have to thank our sponsors for 2017, without them none of this would happen!